Netflix never stops adding original content and some of that content is major sports originals. Now the streaming service has announced plans for a 10-episode documentary of Formula 1’s 10-episode season with Senna’s James Gay-Rees as one of the executive producers. The series will offer “exclusive” access to drivers, team leadership, and the league’s own management, showing you a lot of behind the scenes stuff that happens off the track. It will premiere sometime in early 2019. There’sno exact date yet. We don’t know how much the agreement cost, or whether this will continue through future seasons if the documentary is a hit. I guess we will find out in time. Netflix is in a fierce battle for sports supremacy with Amazon, which has its own share of sports exclusives. Netflix also hasn’t had a response to Amazon’s The Grand Tour, so I guess they feel like they need to get in on this. 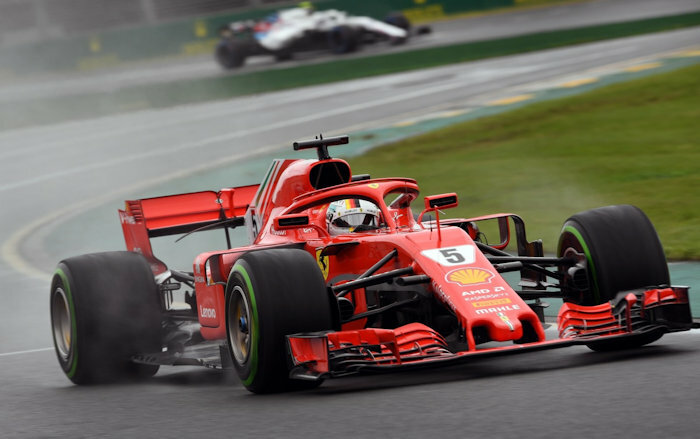 The F1 series and the upcoming drag race show Fastest Car will give racing fans something to watch if they’re choosing between streaming services. So at least Netflix has something more to offer them. So racing fans can look for this new series to arrive in early 2019.